SKU: 195. 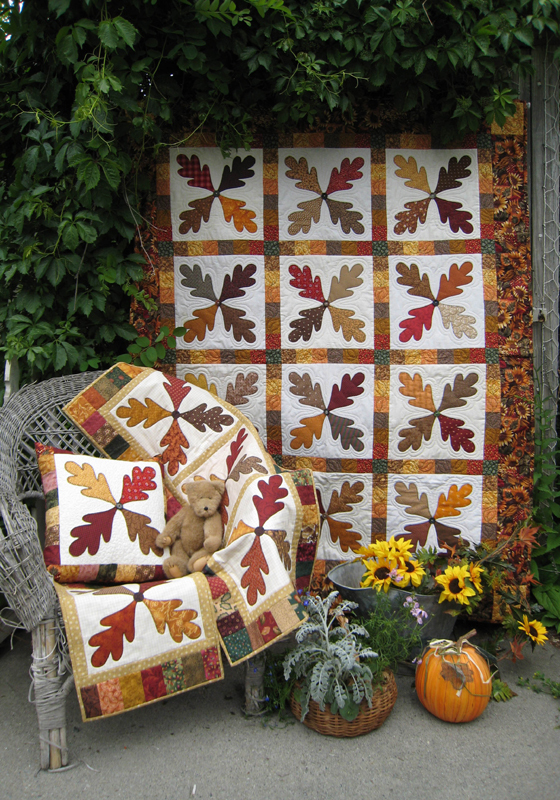 Category: Wall Hangings, All Patterns. 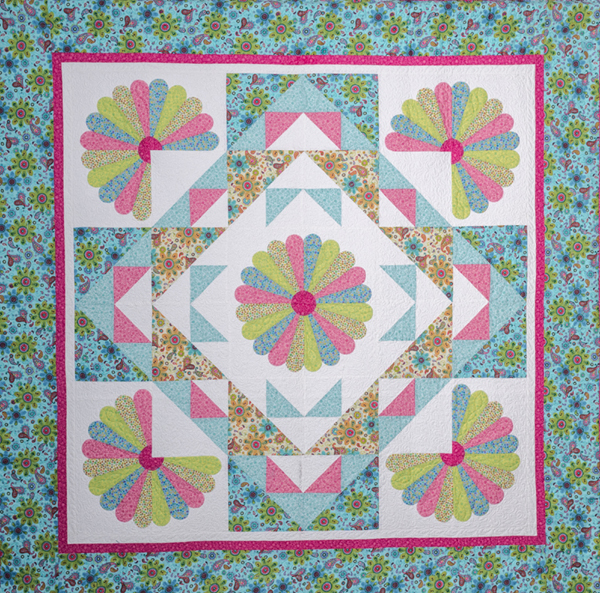 Tags: applique, fans, medallion, scrappy, template free piecing. 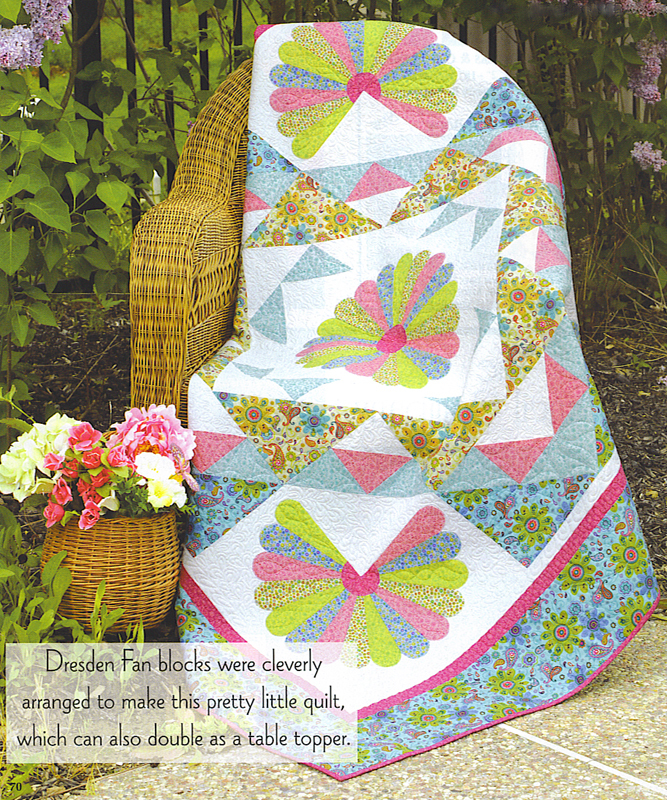 Dresden Fans are an interesting way to use your stash or a specific color palette (as shown in the photograph) – an old block brought back in a new way and setting! The fan blades were machine pieced pieced; then appliqued to a base fabric either by machine (as shown in the sample) or by hand. 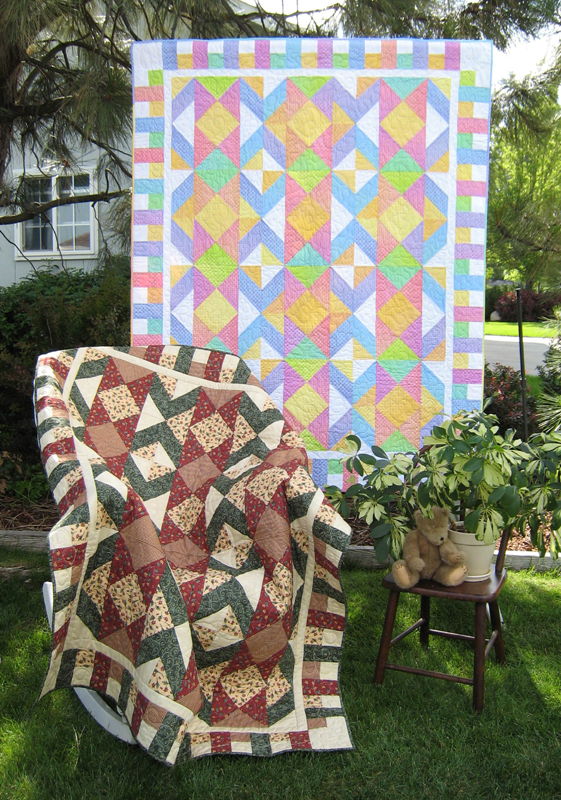 The template free pieced blocks form a medallion in the quilt with 3/4 partial fans in the corners and a completed fan in the center. This would make a stunning addition to any room! Can you imagine this done in red, white and green? 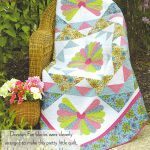 Flower Box Quilts is the quilt pattern line and website of Michele Crawford who has been a professional quilt designer since 1989. 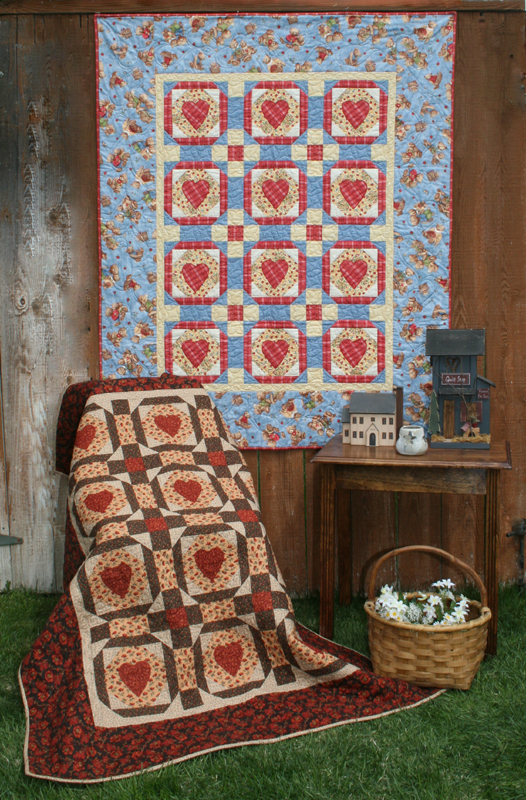 Quilting is her passion! 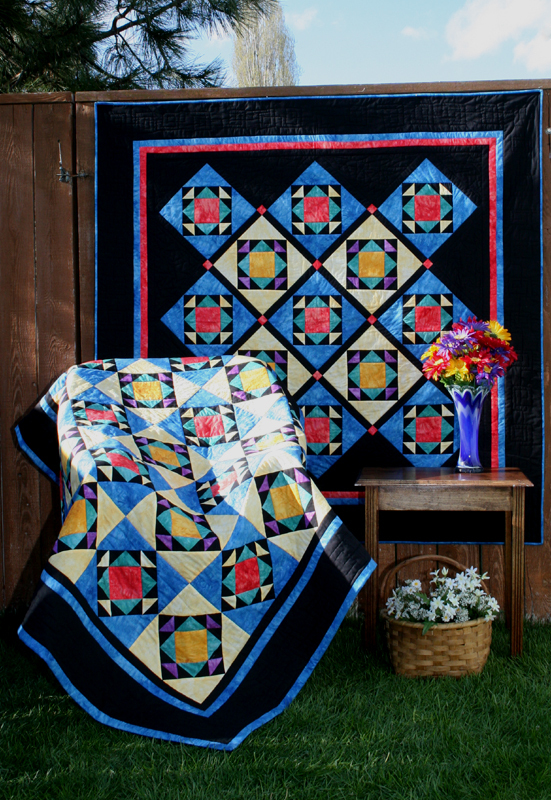 © Copyright Flower Box Quilts. All rights reserved.